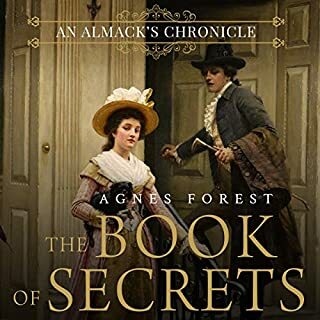 Lady Josephina Crawford, daughter of Viscount Whitemore, harbors a devastating secret that keeps her from finding a suitable husband in high society and risks bringing scandal to her family name should it ever be revealed. Custom, duty, and propriety stand in the way of her happiness, and within the confines of Regency England’s high society, those barricades are enough to keep her encaged forever. Gerard Sheridan, Marquess of Richmond, heir to the Duke of Bedfordshire, suffers from a secret of his own. Lord Reginald Marford needs a wealthy heiress to support his indulgent lifestyle. 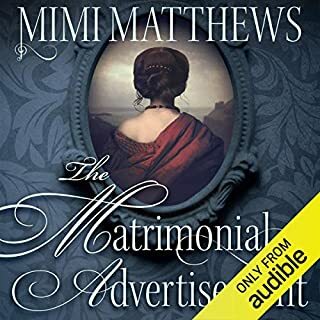 Spirited Miss Robinia Chamberlain looks perfect, but when he sets out to court her, he finds that his title and family connections aren’t nearly enough to entice the lady, and he has to become a little bit creative to attract her attention. Robinia’s recently inherited large fortune brings her many suitors. But she’s not interested in any of them, and especially not Reggie, no matter how persistent he is. He may be a perfect gentleman but he isn’t nearly dashing enough for her. 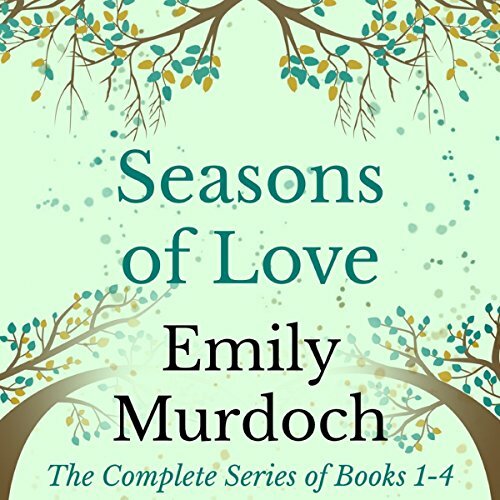 Seasons of Love sees all four of Emily Murdoch's regency romance novellas brought together for the very first time in this beautifully moving collection. Lord Robert, the Viscount of Marchwood, throws a Christmas Ball every year, and this year his daughter, Lady Audrey, has just turned 18. With the Marchwood family fortune all but gone, Lord Robert is keen to secure her a prosperous match. But when a handsome, masked stranger threatens to steal Audrey's heart, will it prove to be a good or bad Christmas surprise? Victoria Walsingham and Isaac Quinn, the son of the Duke of Daventry, are in love - but their opposing social standings force them apart. 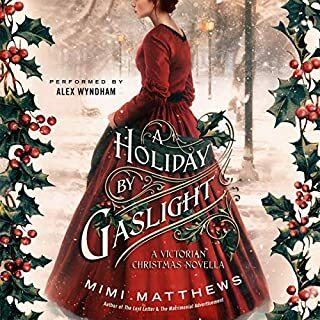 When her brother unexpectedly inherits the title of the Earl of Cheshire, Victoria hopes to reconcile with Isaac when she receives an invitation: to his wedding. With time running out, will Victoria ever get her happy ending? 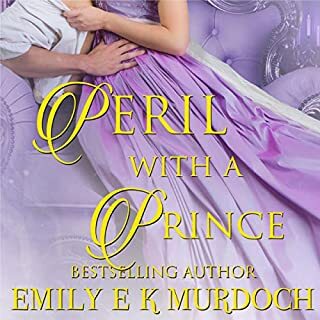 This contains three historical romances by Emily Murdock.They are clean and well written and gives you hours of listening. I loved each one and highly recommend listening to these stories. This was a great collection of short sweet romances. I enjoyed each story. The characters were all memorable and their stories were enjoyable. I would recommend this book to those that like to listen short sweet romances that give a sense of "ahh." I enjoyed these love stories that sweep you through the different seasons with strong heroines and the gentlemen who are patient enough to wait for them. The narration was splendid. I received a complimentary audio and I am voluntarily reviewing. I would recommend this set. 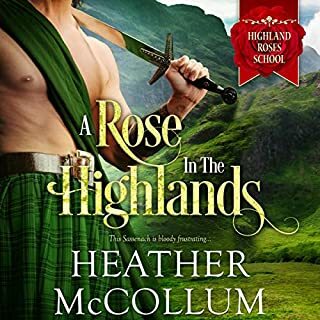 There were a great group of historical romances that were interconnected but stood alone. I loved each couples story. Which character – as performed by Virginia Ferguson – was your favorite? I can't pick just one, she does the voices so well! 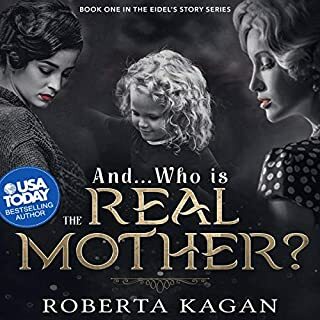 I originally read these four stories in August 2017 and would like to add to my review after listening to the audiobook version which was gifted to me. I loved these books, but the audio of them really enhances them and bring them more to life. Emily Murdoch and Virginia Ferguson make a great team. Such sweet stories written so that each story is easy to read and very enjoyable. I loved them. A lot has been packed into each one with great messages, the angst that goes with falling in love and some very amusing sections in each. If you love good romance with a few surprises thrown in then these are the stories for you. Enjoy! I really enjoyed this audio, each part fed into the next which added into a fun listen. thank you emily Murdoch for this listening opportunity. I love this!!!! I get all 4 books in 1which is much easier for me!!!!! Definitely comes in handy when brain is fuzzy from migraines!!!! Really convenient and awesome!!!!! Love it! Love the books whole heartedly! Joy to listen to!!!!! !